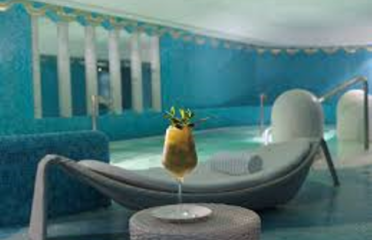 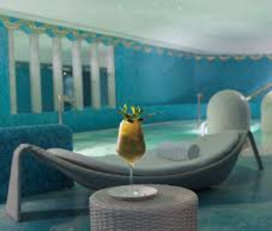 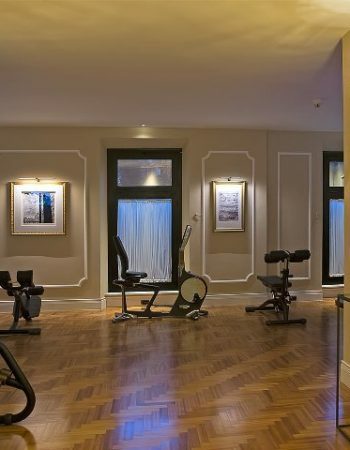 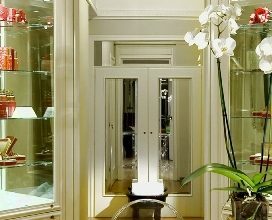 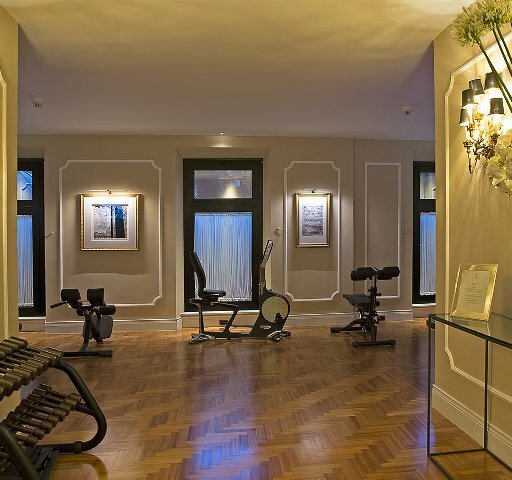 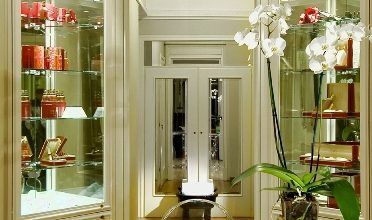 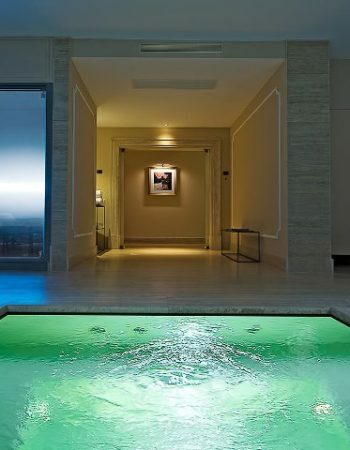 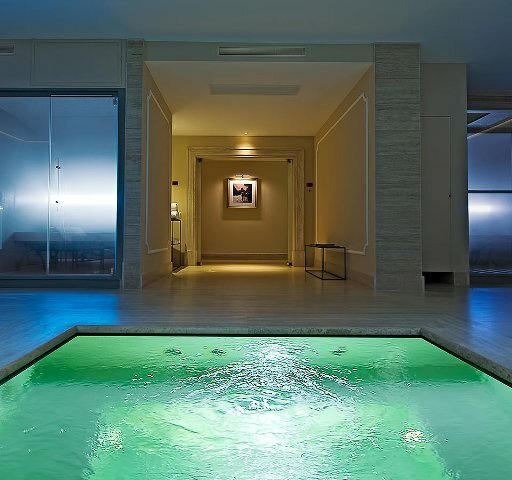 Inside the magnifique and luxurious Aldrovandi Hotel Villa Borghese there is an oasis of pure relax. 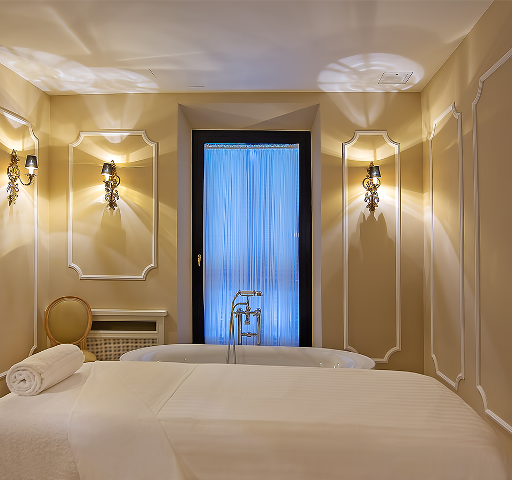 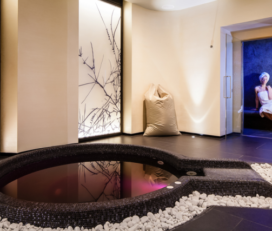 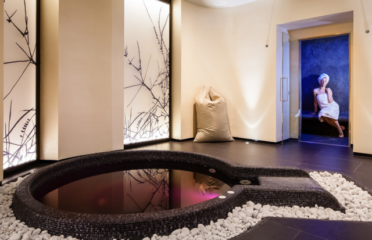 massage rooms, sauna, steam baths, thalasso mini-pool, and private hairdresser’s parlour, all using the highly regenerating power Biologique Recherche. 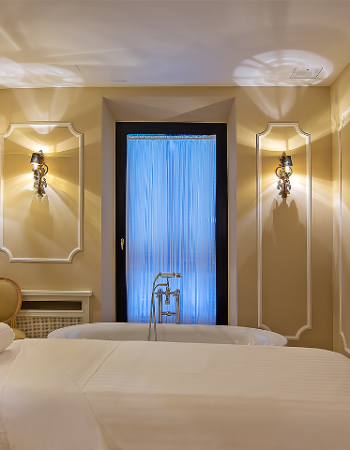 In-room massages and treatments are available on request.